2019 Lincoln Continental gets nearly ,000 increase, more safety tech | Car News, Reviews, & Pricing for New & Used Cars. Rumors have been swirling for months about the fate of the slow-selling Lincoln Continental amid Ford‘s larger plans to pare cars from its lineup in favor of trucks and SUVs. But now comes word of official order guides that show the 2019 Continental priced as much as $4,925 more than the previous year’s model. That price bump brings more perks for buyers, however. According to CarsDirect, all models will get adaptive cruise control and the Lincoln Co-Pilot360 suite of safety technology, which includes automatic emergency braking, blind-spot information system and rearview camera. The base level Continental Premiere will start at $47,140, including destination fee, which is $985 more than the 2018 model. The Reserve model is where the starting price jumps $4,925 to $60,705. It adds technology like a 360-degree camera, heads-up display and park assist, plus heated rear seats and steering wheel and windshield wiper de-icer. The top-of-the-line Black Label edition starts at $71,040, an increase of $4,630, and adds 30-way adjustable seats. Those prices are considerably cheaper than comparably equipped competitors like the Audi A8 or BMW 7 Series, of course, but that value proposition hasn’t so far managed to help the sedan‘s fortunes. Lincoln sold 12,012 models of the Continental in 2017, according to CarSalesBase.com. Sales through August were 5,677, which is more than 29 percent off the pace at this same point last year. Lincoln revived the storied Continental nameplate back in 2015 to much fanfare, but its market release in 2016 was a victim of bad timing, coming amid a rising tide of crossovers. 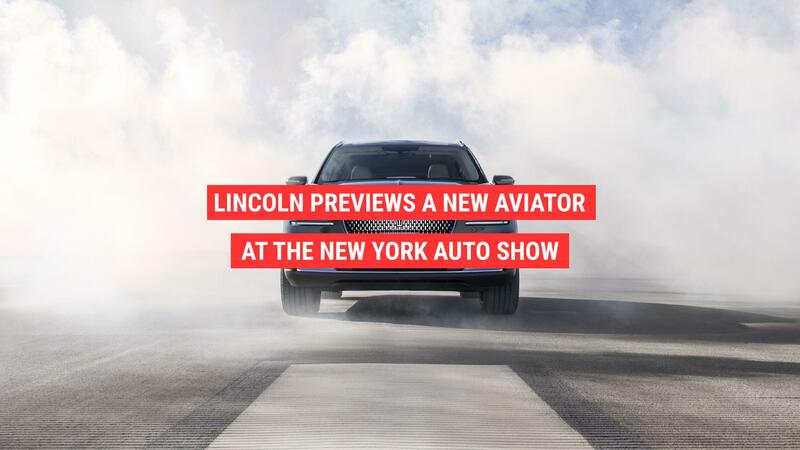 Earlier this year Lincoln reportedly showed dealers photos of a Continental with rear-hinged suicide doors that it said it planned to manufacture, which may be an attempt to drum up interest. Jalopnik, citing unnamed sources familiar with Ford’s product plans, says the Continental is likely to be killed off at the end of the run of the current model in 2020. That aligns with what a user on the Blue Oval Forums is saying, that shift changes at the Flat Rock Assembly plant near Detroit are coming and that workers have been told the Continental can be phased out of production by next summer. One supposed possibility is Ford moving production to China, though any plans to import sedans to the U.S. from there would seemingly be negated by the same Trump administration tariffs that killed plans to import the Ford Focus Active.